HOME COPY — ALL WHEELS WEEKEND - Celebrating 25 Years of All Wheels! 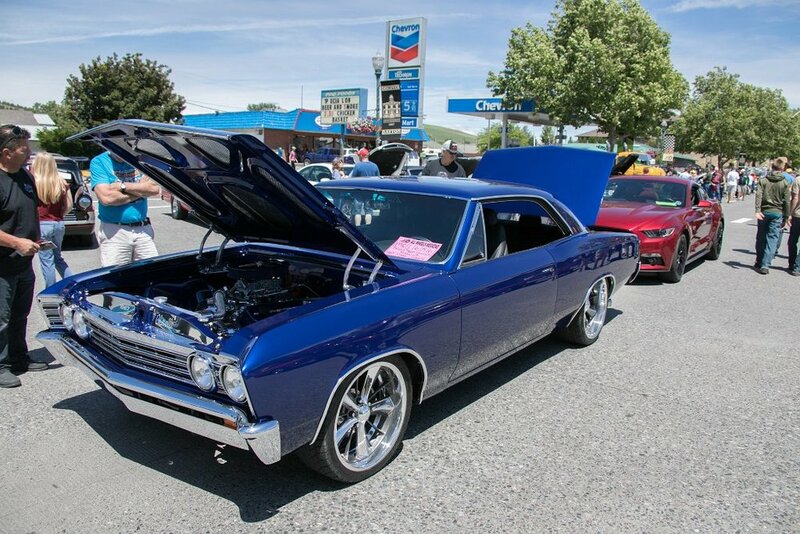 Join us on Saturday, June 15 for the highlight of All Wheels Weekend! 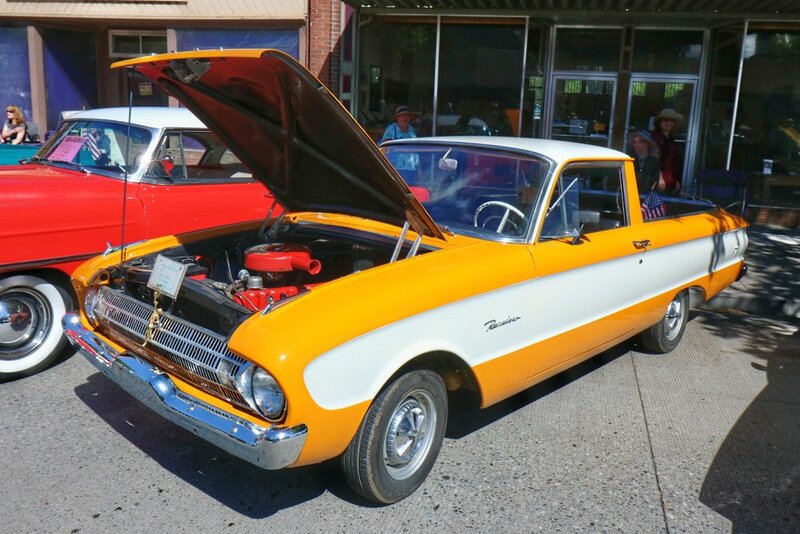 Classic cars will be lined up on Main Street, not in a lot, so you can feel free to explore historic Dayton, wander the shops, and grab a bite to eat from one of the many food vendors while you enjoy the car show.